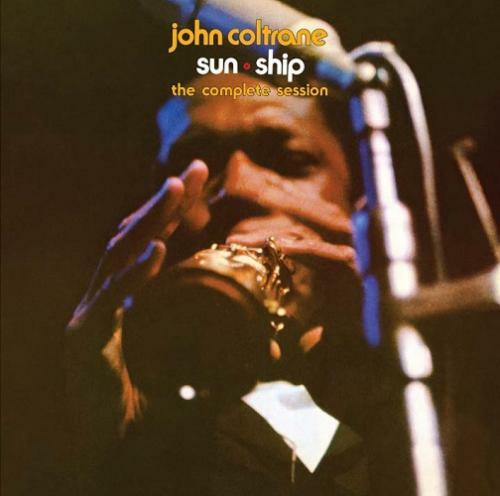 Coltrane’s Sun Ship was one of the final and finest chapters in the story of his classic quartet. 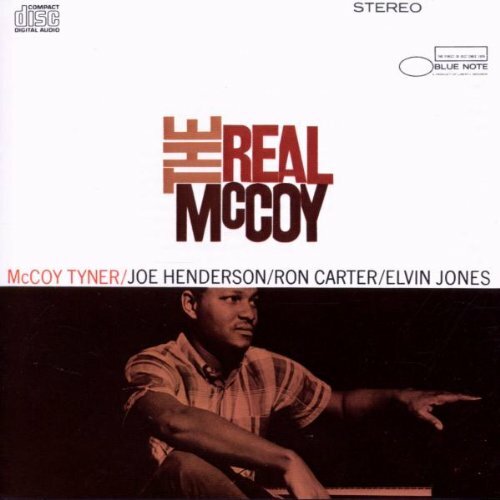 It features pianist McCoy Tyner, bassist Jimmy Garrison and drummer Elvin Jones. The work highlights the saxophonist in transition from the secular (“Dearly Beloved”) to the sacred (“Amen”). Sun Ship: The Complete Session includes every recorded moment from this historic session including alternate takes, conversations between the musicians, their leader and their producer and more than one hour of unreleased music. 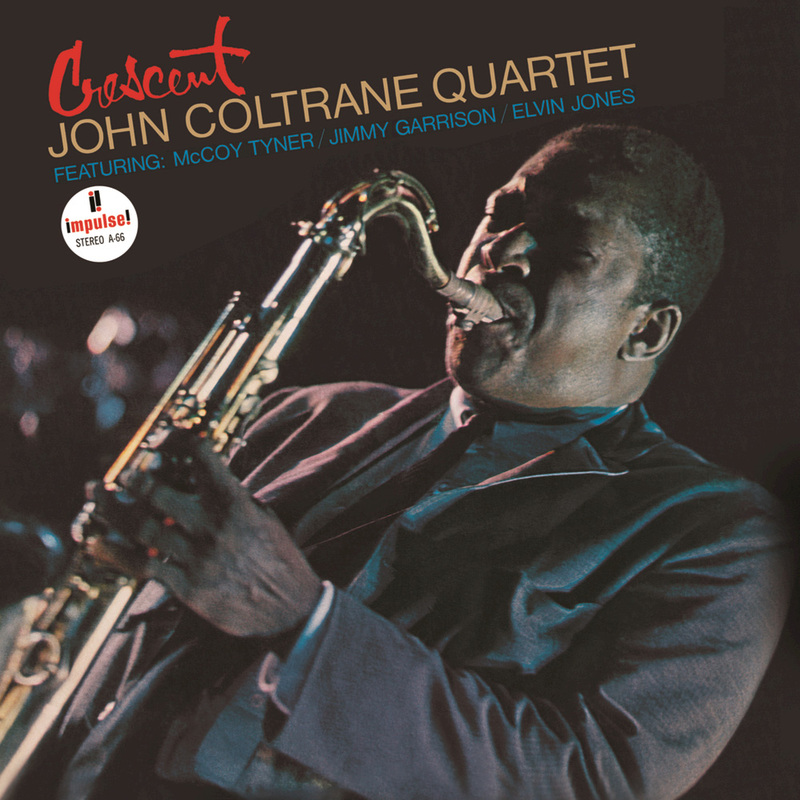 Recorded on August 26, 1965 (and not released until after his death in heavily edited form), Sun Ship was the final recording by John Coltrane’s quartet with drummer Elvin Jones, pianist McCoy Tyner, and bassist Jimmy Garrison. After nearly four years together, this band had achieved a vital collective identity. 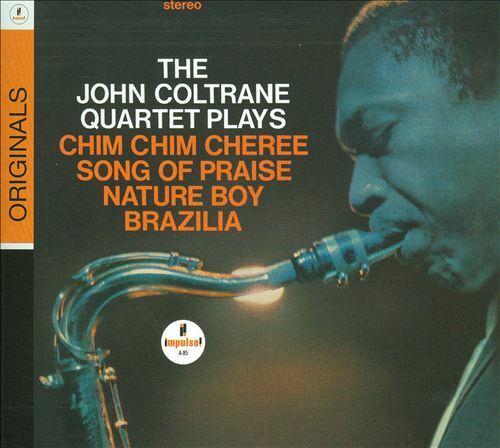 When Coltrane moved toward metrically free styles of rhythm and melody (with tunes often based on one chord or a short series of notes as themes), the quartet’s rhythmic pulse and collective interplay evolved accordingly. The title track opens with a splintered theme. Garrison and Jones group dramatically around the leader’s call, then rhythmically abstract the pulse; they imply a central rhythm more than state one. Tyner crafts a monumental solo full of crashing modulations and heated single lines. 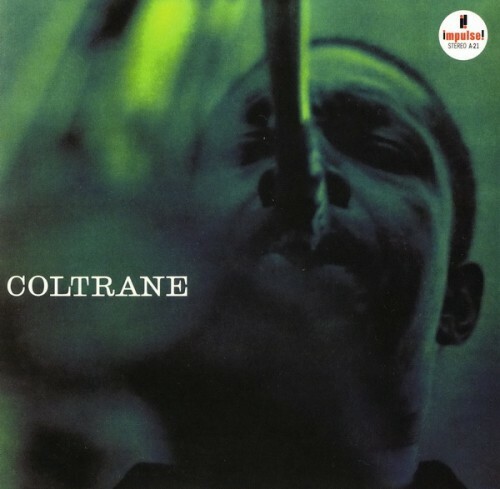 Coltrane reenters at full tilt, alternating throttled upper-register cries with crunching bass declamations, using multiphonics and altissimo as the levitating rhythm boils around him. Garrison and Jones are featured on “Ascent” and “Attaining,” where they unveil bold new solutions for coming in and out of tempo, and manipulating dynamics while maintaining an amorphous yet authoritative ebb and flow. 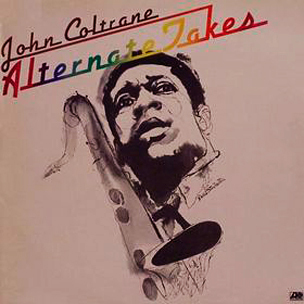 The gyrating, oceanic waves of “Dearly Beloved” suggest earlier balladic explorations such as “Alabama,” with Coltrane’s keening tenor providing a taut melodic focus for the multi-layered, nearly ritualistic rhythms surrounding him. Tyner’s great chordal waves and contrapuntal motion build to a surging climax before the saxophonist reenters to bring them all home. On “Amen,” the saxophonist announces a spare modal theme that evokes swing, but refracts it through free jazz. 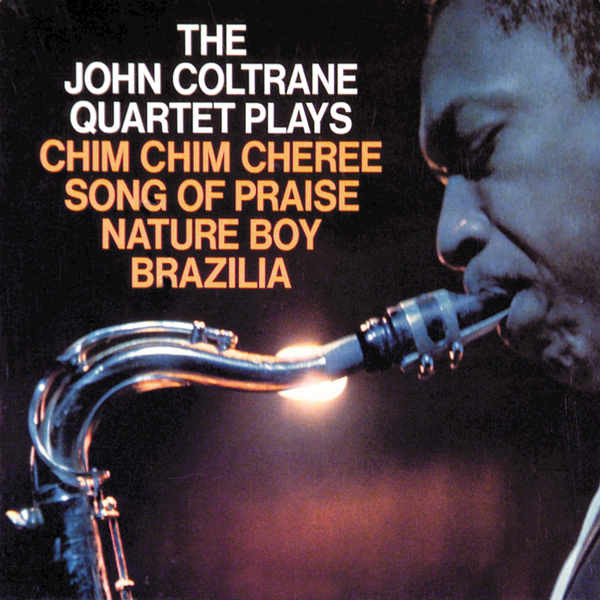 While a summation for this quartet, Sun Ship is also an exciting if unfinished prelude to Coltrane’s final period of transformation. 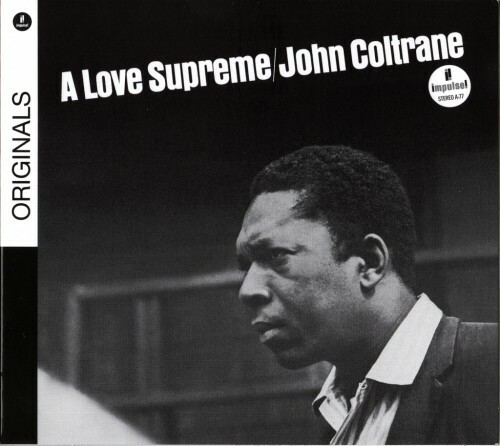 Recorded August 26,1965 at RCA Victor Studios, 155 E. 24th St., New York, NY. 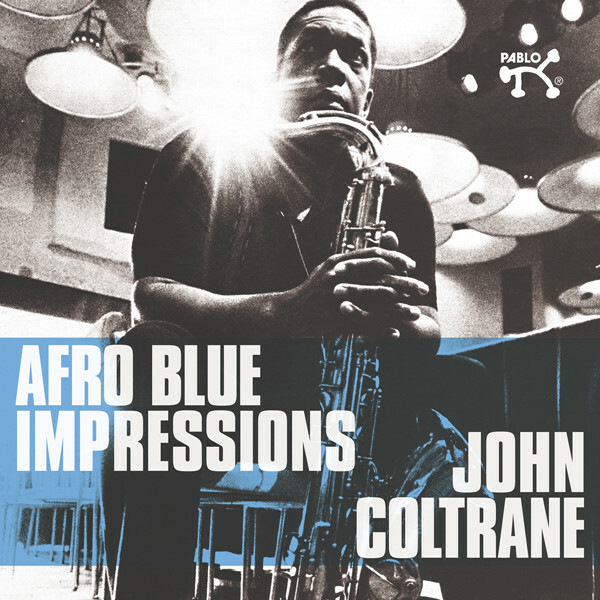 Original recordings produced by Bob Thiele and John Coltrane. 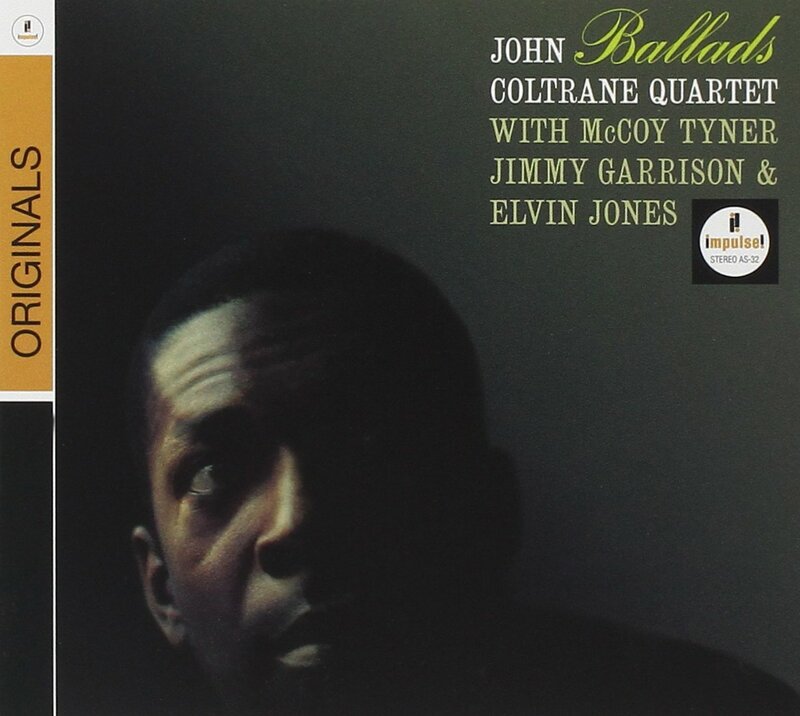 Recorded at RCA Victor Studios. Engineer: Bob Simpson.